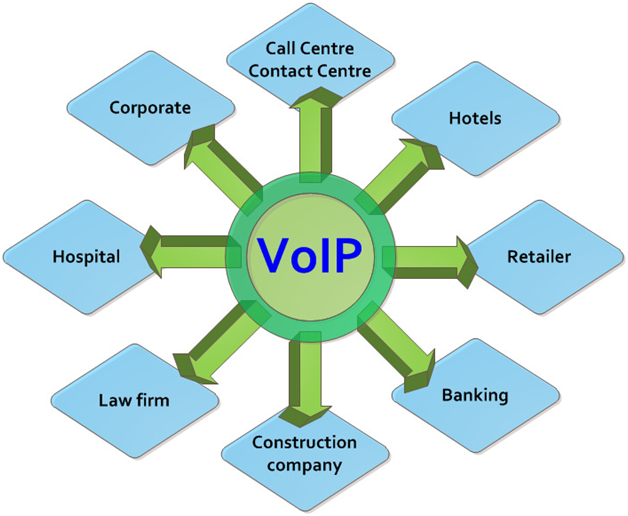 VoIP is a valuable communications solution for any modern organisation. And for dental surgeries, the benefits are particularly prominent. If you are keeping up to date with technology trends in other areas, here are a few reasons why you should add VoIP calling capabilities to your practice. When your phone system is upgraded to operate using VoIP (voice over internet protocol) rather than traditional analogue landline services, you can gain access to various features that are fuelled by interoperability. Popular dental surgery software platforms like Dentrix come with VoIP-associated capabilities, meaning that patient records can be pulled up automatically when a call comes through so that receptionists are ready with all the relevant information in an instant. This will make your practice run as smoothly as possible, ensuring that appointments can be made more efficiently. You can even set up the system to issue reminders to customers via SMS when they have an appointment coming up, which is a convenient way of overcoming forgetfulness and avoiding dissatisfaction. If you want to keep people coming back to you regularly, reminders can also be set to activate if they have not booked in for a while. Patients will appreciate this level of engagement, especially if they are eager to maintain their dental health and hygiene. VoIP technology is evolving all the time, with companies like Google still working to add it to more apps and services. 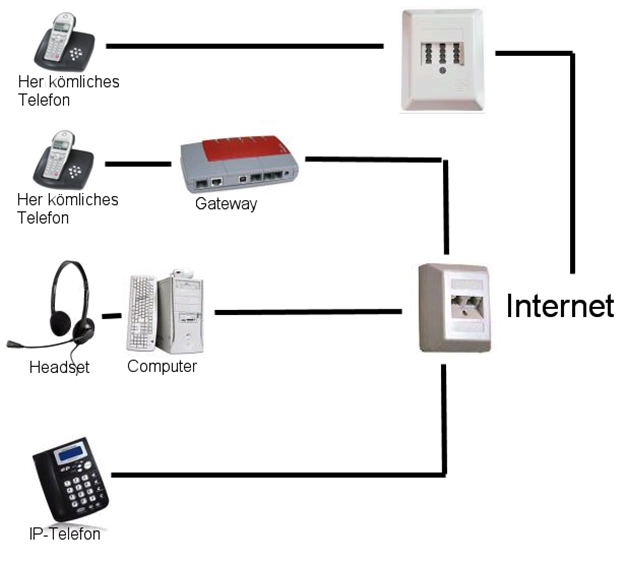 And with the help of an international VoIP wholesale provider like https://www.idtexpress.com/, it can be an affordable upgrade path for dental surgeries of all kinds. Running a phone system costs money, and if you are making a lot of calls each day in order to manage your patients effectively, the expense can quickly mount. Moving to a VoIP solution which operates over an internet connection will allow you to offset a lot of this while also unlocking a range of other productivity-boosting features. Advanced call forwarding will let you route incoming calls to other devices when you are out of the office, so you can engage with patients on the move via your mobile if you wish. You can also log call activity, gain remote access to voicemail and do much more when you choose a cost-effective VoIP solution for your dental practice.